Wisconsin has the 47th weakest judicial rules in the nation for recusal by judges at all levels with regard to receiving campaign contributions or benefiting from spending by outside special interest groups. Essentially Wisconsin doesn't have any requirement to step aside when it comes to political money. Judges can decide for themselves whether to step aside, or not. This "non-rule" is awful because it was written verbatim by Wisconsin Manufacturers & Commerce (WMC) and the Wisconsin Realtors Association and adopted by a narrow 4 to 3 vote by the Wisconsin Supreme Court in 2010. 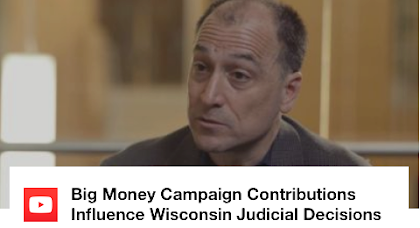 Earlier this year, WMC spent about $1 million to influence the outcome of the Supreme Court election between Rebecca Dallet and Michael Screnock, primarily on scurrilous, nasty and largely untrue ads attacking Dallet. 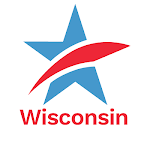 Had Screnock (WMC's anointed candidate) won the election, he would not have been required to recuse himself from a case before the Wisconsin Supreme Court in which WMC was a party. Even though Screnock benefited from $1 million in spending by WMC. That is so absurd it is beyond comprehension or logic. The urgent need for strong judicial recusal rules was a front-and-center issue in the Dallet-Screnock election. Dallet supported them and Screnock opposed them. Dallet won the election handily in a major upset. Unquestionably, Dallet's support for strong judicial recusal rules helped her, while Screnock's opposition to them hindered his effort. In less than six months, another election will be underway to fill the Wisconsin Supreme Court seat being vacated, after 42 years, by Justice (and formerly Chief Justice) Shirley Abrahamson. This election will no doubt be mightily contested and millions of dollars will be spent – most by big donors and "outside" special interest groups. 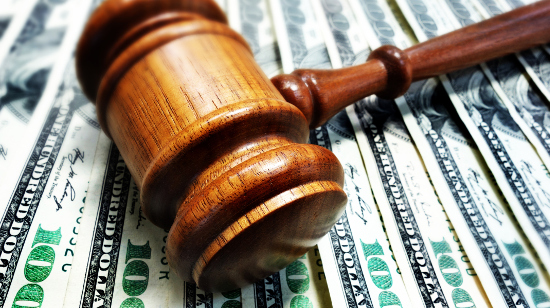 The need for stronger judicial rules for judges at all levels should and will be a central issue again. Please feel free to share these widely – with family, friends or complete strangers! Education about issues leads to action and positive change. Be a change agent. And here is further incentive to be concerned about this issue, if you need it. 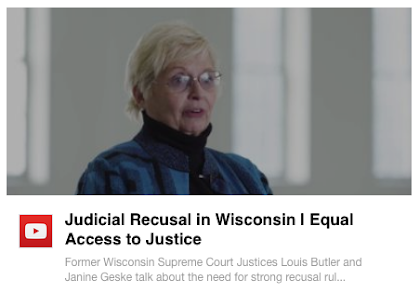 Currently, Illinois has stronger judicial recusal rules than does Wisconsin. Yes, even Illinois! 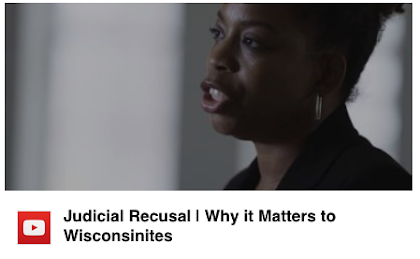 Stronger Judicial Recusal Rules Needed Now: Before Upcoming WI Supreme Court Election in Early 2019Tweet this!